A classic that every woman should have. Don't let the size fool you, these tiny CZs are full of sparkle and can be worn for every occasion. 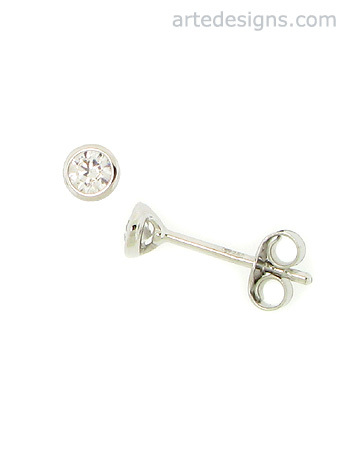 So cute and small, wear them alone or with other earrings (if you have multiple piercings). CZs are approximately 3mm. Sterling silver posts.